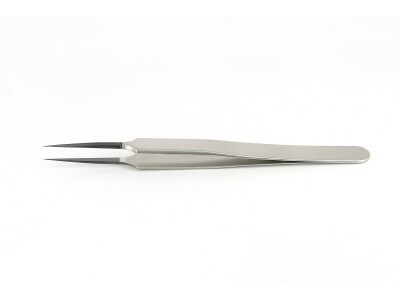 Anti-Magnetic precision tweezers with ESD safe diamond coating (resistivity 10^6 Ohm). This high hardness and high elasticity biocompatible coating protects tweezer tip from wear. 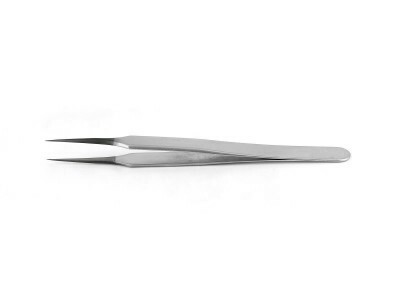 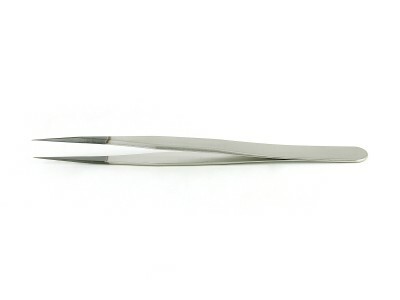 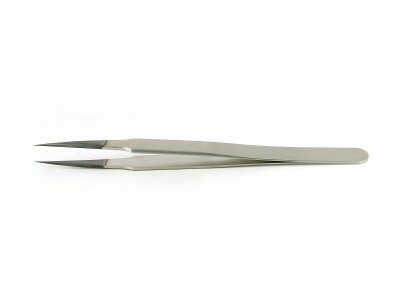 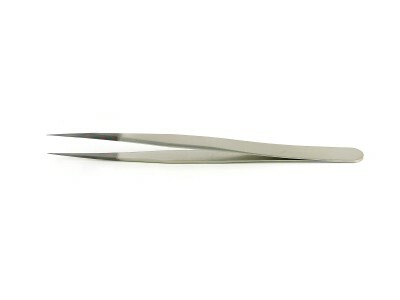 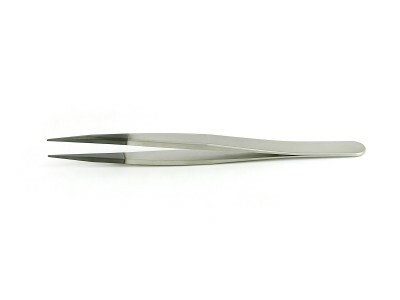 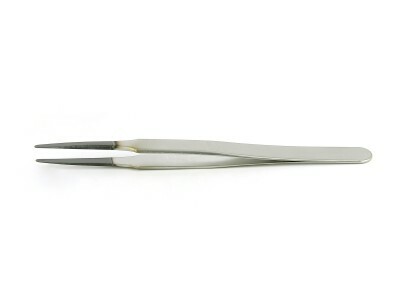 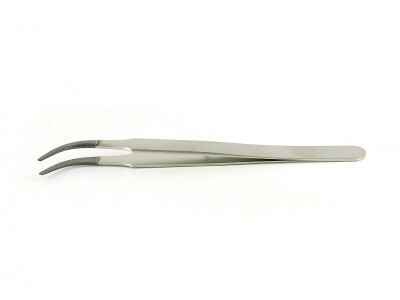 These tweezers are ideally suited for handling of hard materials, demanding sample preparation, biological, clean room and high use applications. 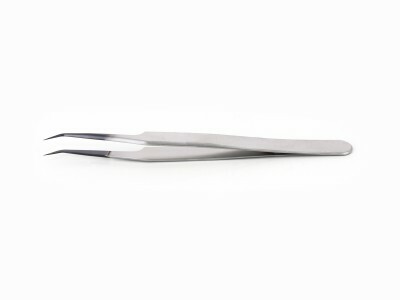 DC tip coating is available for any Ideal-tek tweezer model. 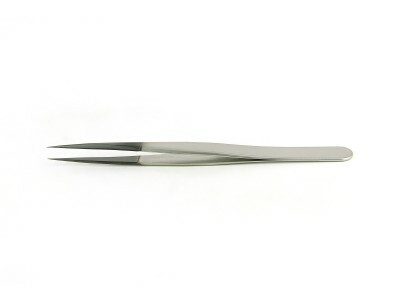 Kit of 5 tweezers - Anti-Acid/Anti-Mag SS, Diamond coated: 00, 2A, 3C, 5, 7.